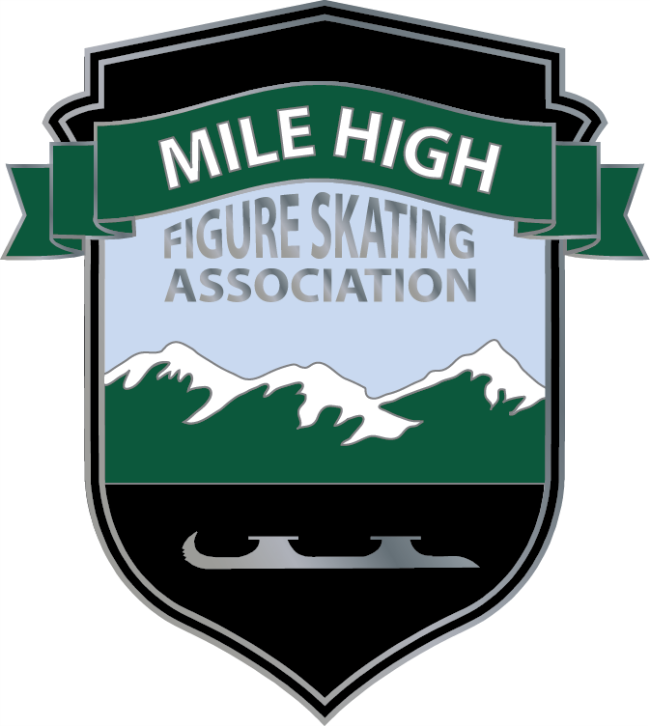 We are the inter-club association for the majority of figure skating clubs in Colorado. Look here for competition announcements, results and other news about local figure skating. The announcement for Skate the State (the Funtastics series) has been posted. You can find it on both the Series page and the Announcements page.